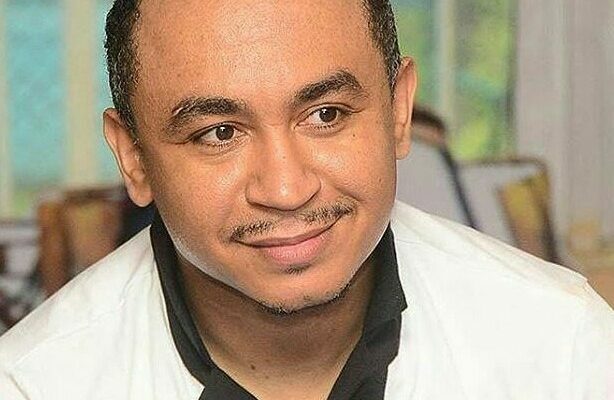 Controversial OAP, Daddy Freeze has stated that many Nollywood celebrities are prostitutes. He States this after sharing a video in which an American woman advised ladies against demanding money from a man they are just in a dating relationship. According to the lady, doing such is called prostitution because only a married lady deserves to demand money from a man – her husband – for her care. A young man has lost his life after he reportedly drowned in a Port Harcourt beach, while his friend filmed with the thought that he was having fun. Entertainment entrepreneur, Richard Nnadi & Zaron cosmetics executive, Chioma Nwakwesi are having their Traditional Marriage today. The traditional wedding was lit as many Nigerian celebrities turned up enmasse for the ceremony. As the lovebirds tie the knot, the likes of Don Jazzy, Falz, Tonto Dikeh, Bisola, Lasisi, Ehiz, Jimmie, Kokun foundation and many others have been spotted at the ceremony. Residents around Maryland area of Lagos State were gripped and confused after a man and woman were found dead inside a car earlier today. Many passer-by also kept wondering what must have led to their tragic and untimely deaths. On Thursday, February 7, 2019, Omotola Jalade-Ekeinde turned 41-years-old. Hard to believe right? 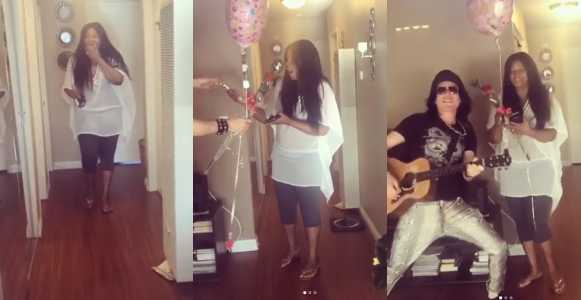 Well her darling husband, Captain Matthew Ekeinde, surprised her with a wonderful birthday gift which was captured and shared by the Nollywood actress via her Instagram page. The National Orientation Agency (NOA) in Gombe State has called on the general public to avoid spreading fake election results to ensure peace during and after the general elections. 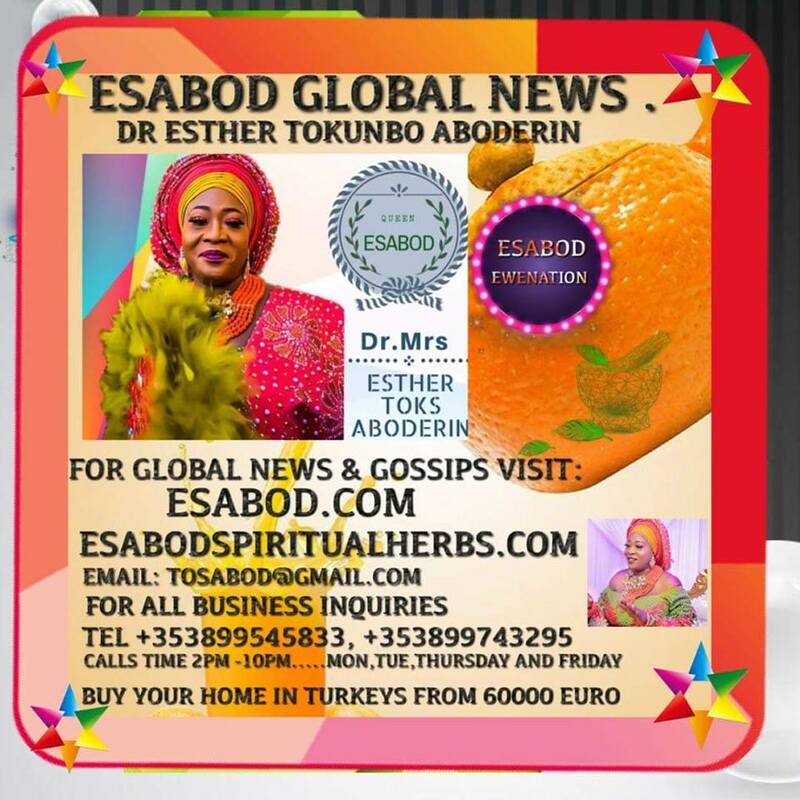 One week after the helicopter of Vice-President Yemi Osinbajo crash-landed in Kabba, Amina Bello, wife of Yahaya Bello, governor of Kogi state, has been involved in a car accident in the area. Shina Peller’s mom and his wife were yesterday attacked by political thugs during a campaign in Oyo The owner of Quilox has taken to his gram to condemn the attack, asking why politicians go violent on opposition. 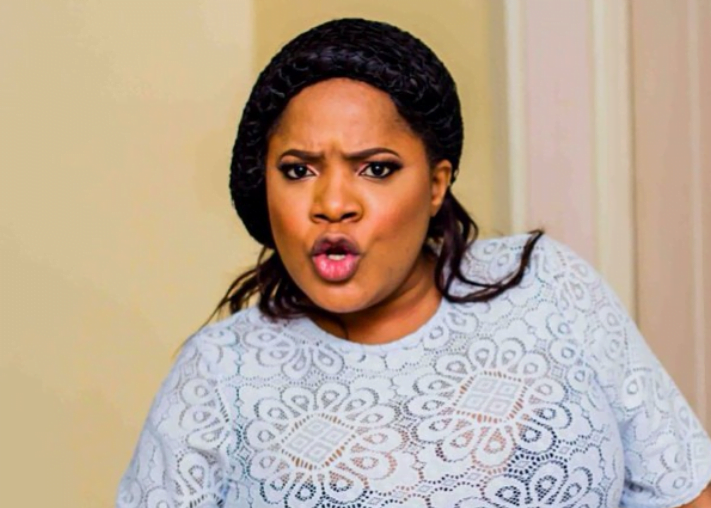 A University of Ilorin graduate, Damilola Quadri has passed away two days after giving birth to her first child – the young lady gave birth on Monday, February 4th, celebrated her birthday on Tuesday, 5 and died on Wednesday, February 6. 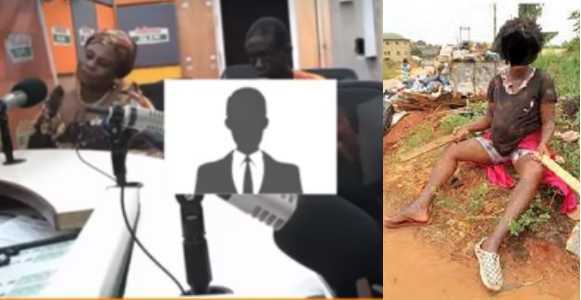 Maxwell Ayinbisa, an 11-year-old boy in Bolgatanga in the Upper East Region, Ghana, has been set ablaze for allegedly peeping at a woman in a bathroom. Nigeria’s U-20 team, Flying Eagles have qualified for the World Cup in Poland, following a 1-0 win over Niger Republic, in the ongoing African Cup of Nations (AFCON). A 19-year-old girl identified as, Chika Chukwu, has been arrested by the police in Anambra state for unlawful possession of a pump-action gun. Nollywood actor, Femi Branch has revealed his father was disappointed at him when he delved into acting, and wanted to disown him. Gorgeous Nollywood actress, Omotola Jalade Ekehinde, had her 41st birthday in the USA alongside her daughter, Meraiah, who turned 19. Actor and screenwriter, Samuel Olasehinde, son of Pa James (Ajirebi Kayode Olasehinde), who is now in his mid-twenties, has featured in Yoruba-speaking movies over the last decade. President Muhammadu Buhari has arrived in Lagos, for continuation of his re-election campaign in the Feb. 16, Presidential Election. The News Agency of Nigeria (NAN) reports that Buhari and his entourage landed at the Presidential Wing of the Murtala Mohammed Airport, Lagos, at 10.13 a.m. on Saturday amid tight security. Prophetess Afeine, leader of Grace Divine healing Ministry in Ekumfi in the Central Region says some rich men go about sleeping with mad women for ritual purposes.